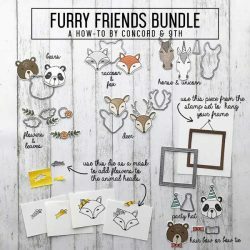 Furry Friends dies by Concord & 9th. 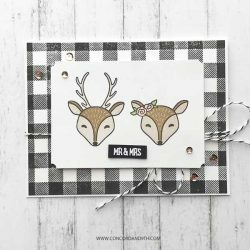 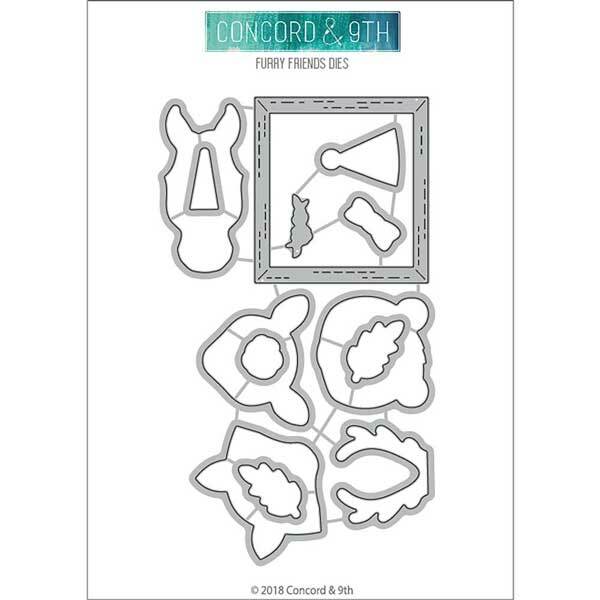 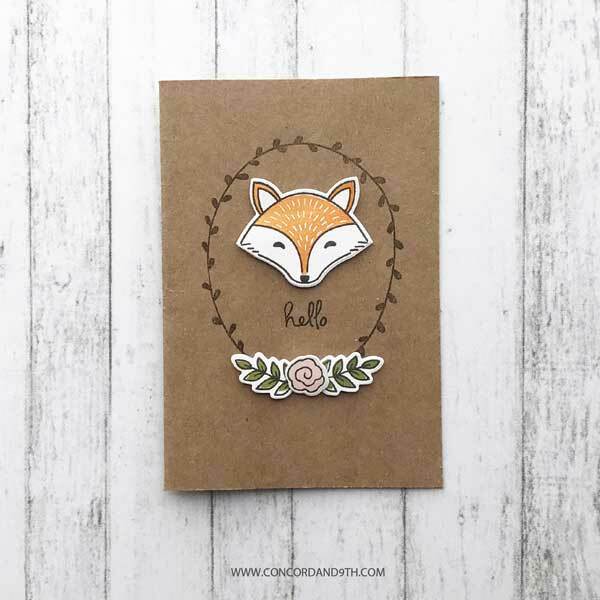 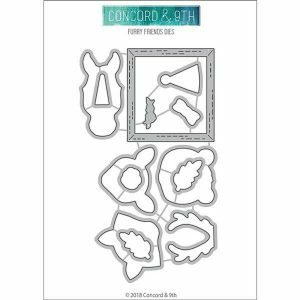 This 13 piece die set that coordinates with Furry Friends stamp set. 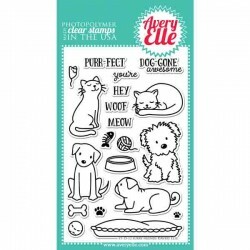 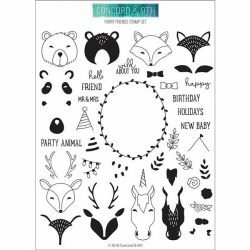 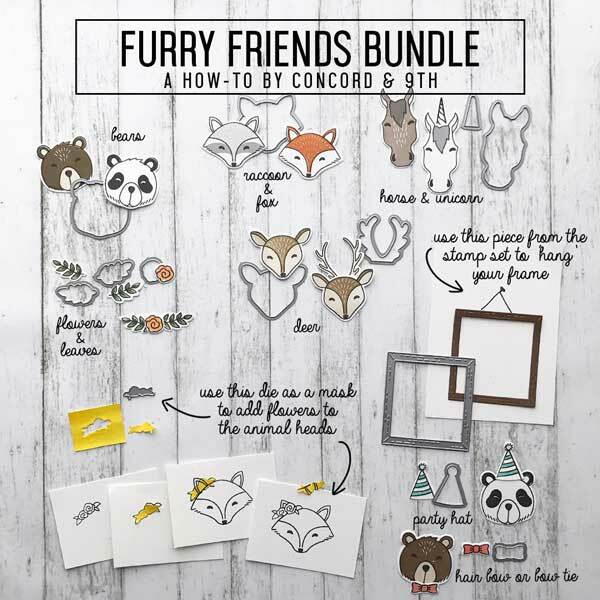 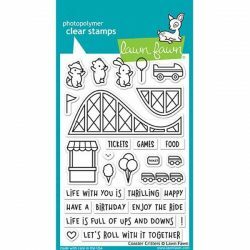 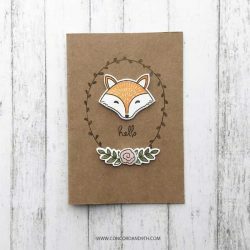 The dies cut around the outside of the cute Furry Friends with a fun frame included.